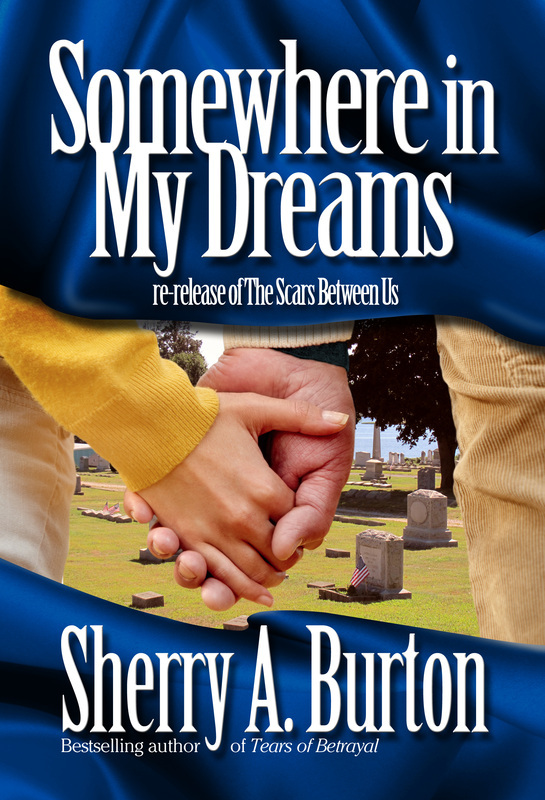 Somewhere in My Dreams is a re-release of The Scars Between Us. Same content, new title. shop. Joseph is considerate of her gluten free health needs- and seems to know so much about her- even though they’ve only just met. 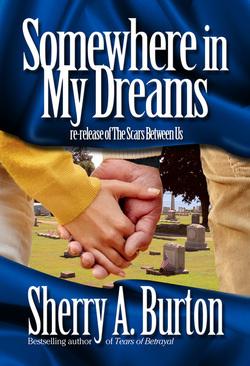 Now if only she can get Anthony out of her heart, and more importantly, out of her dreams.